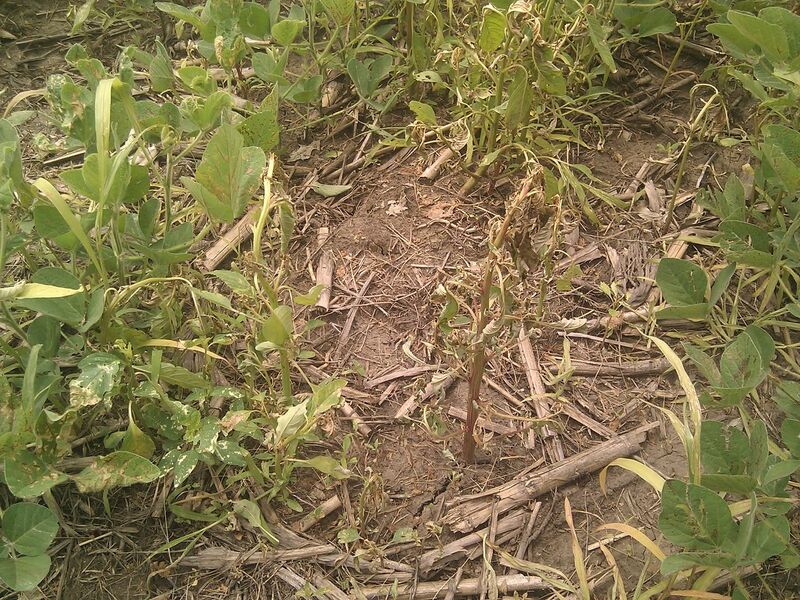 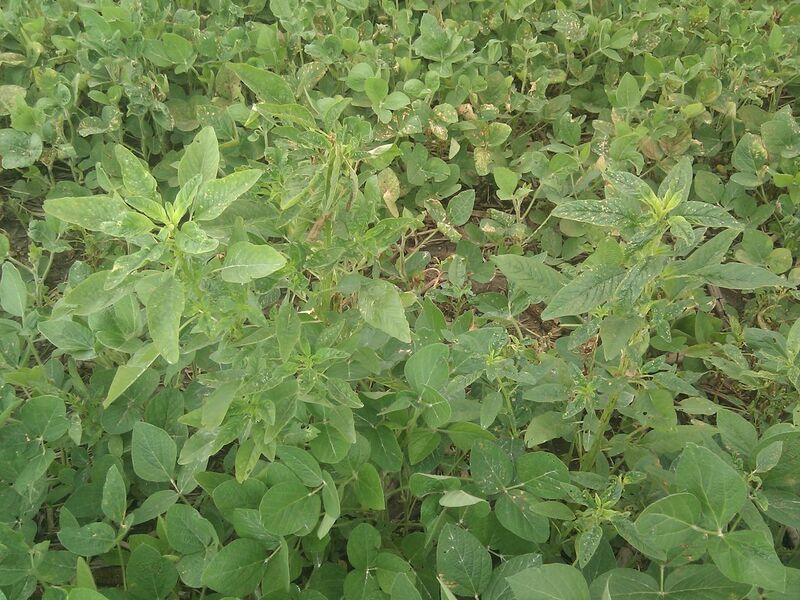 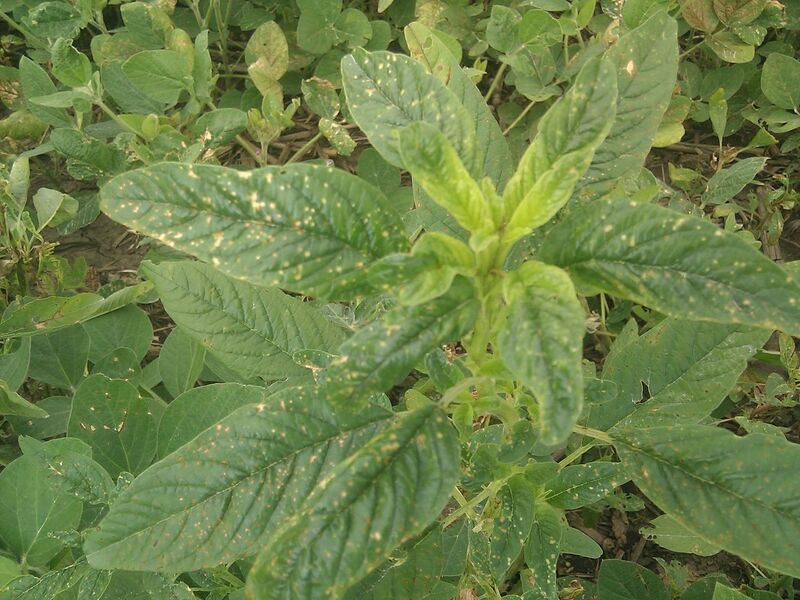 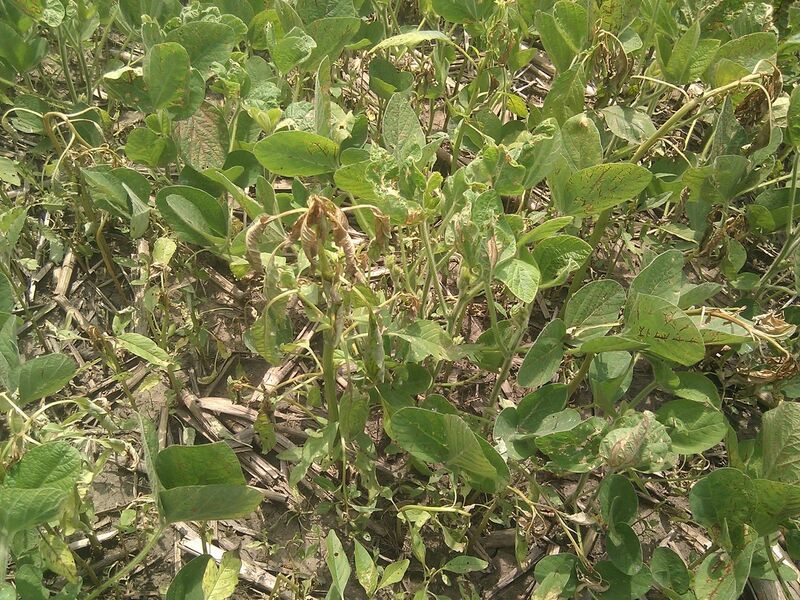 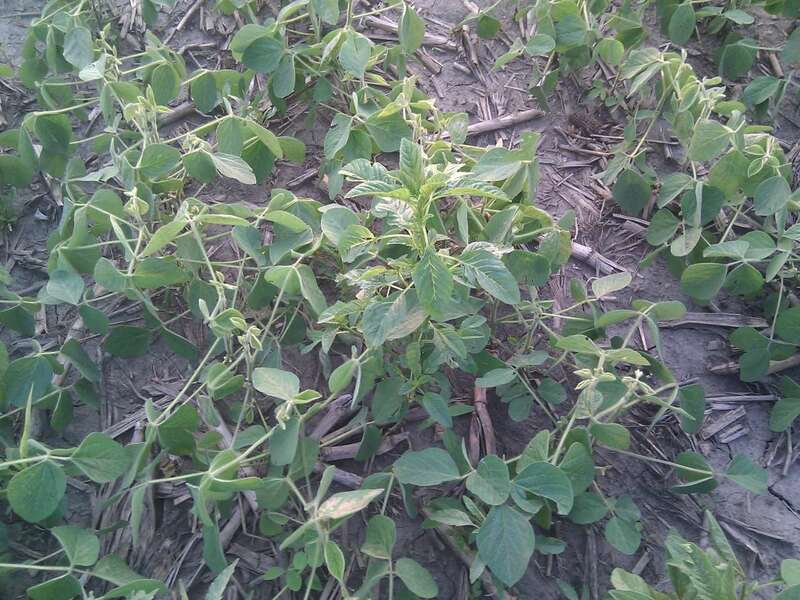 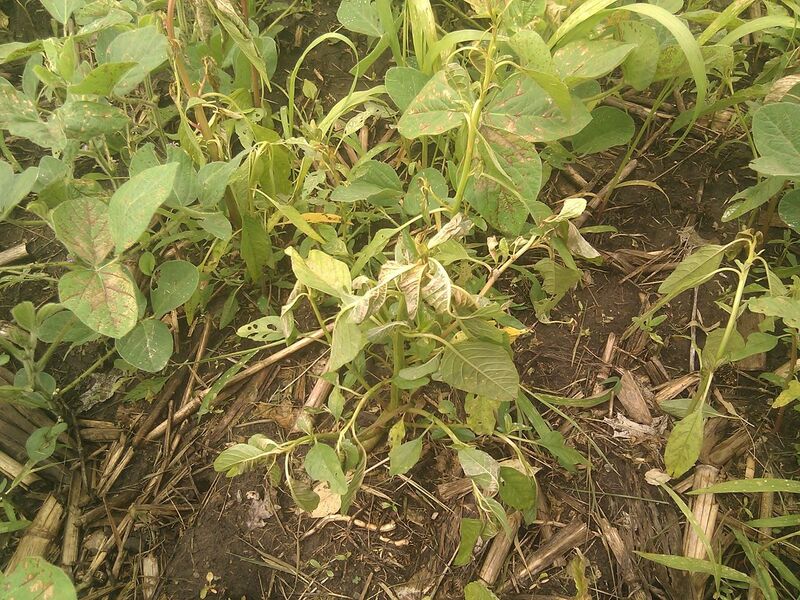 We're starting to see some waterhemp that is tolerant of chemicals. 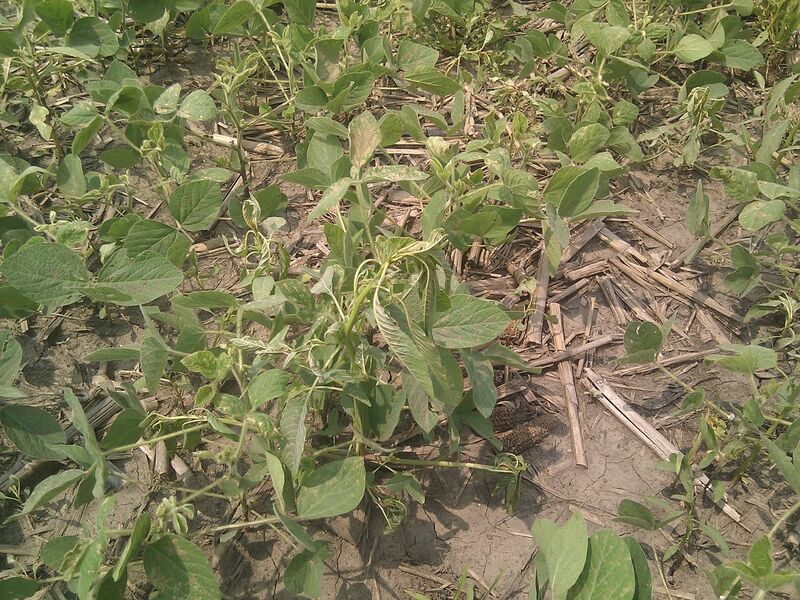 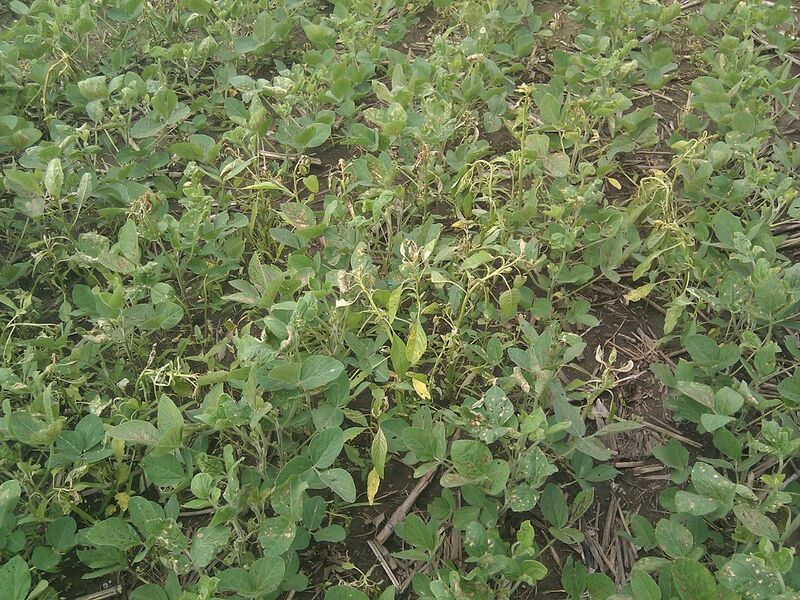 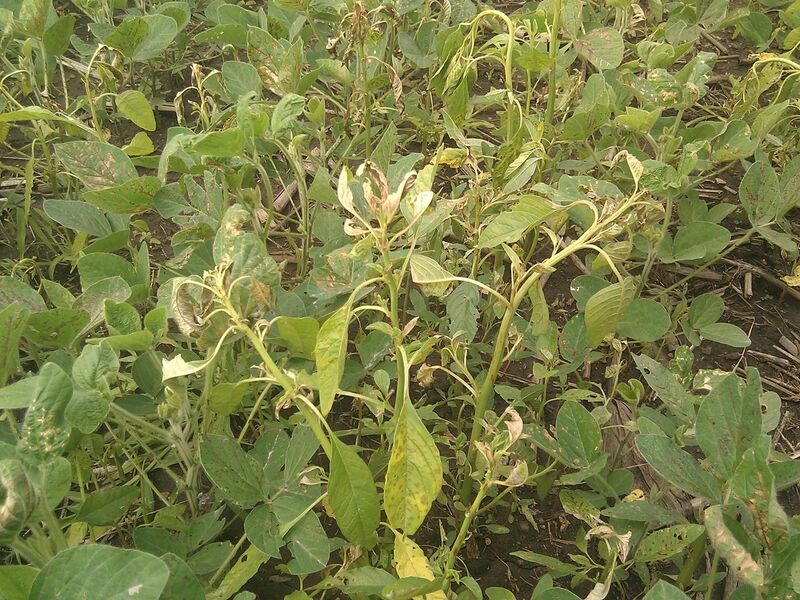 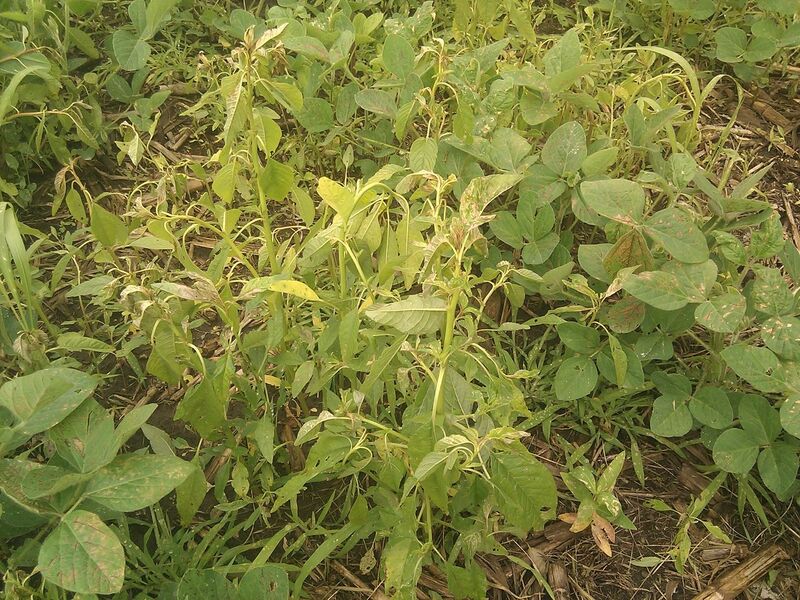 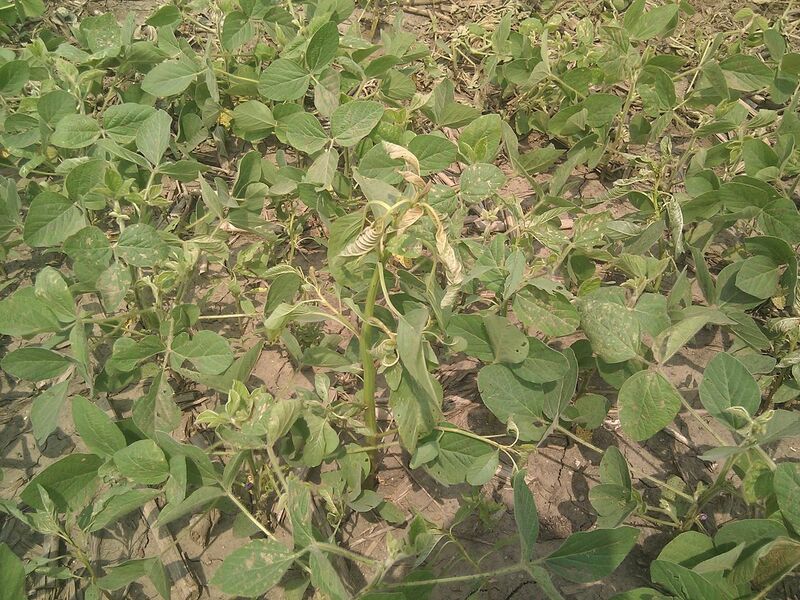 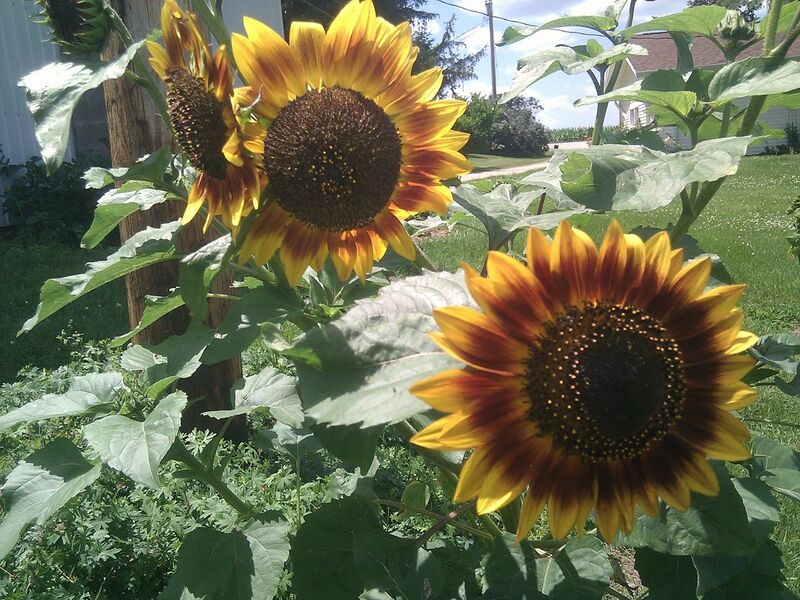 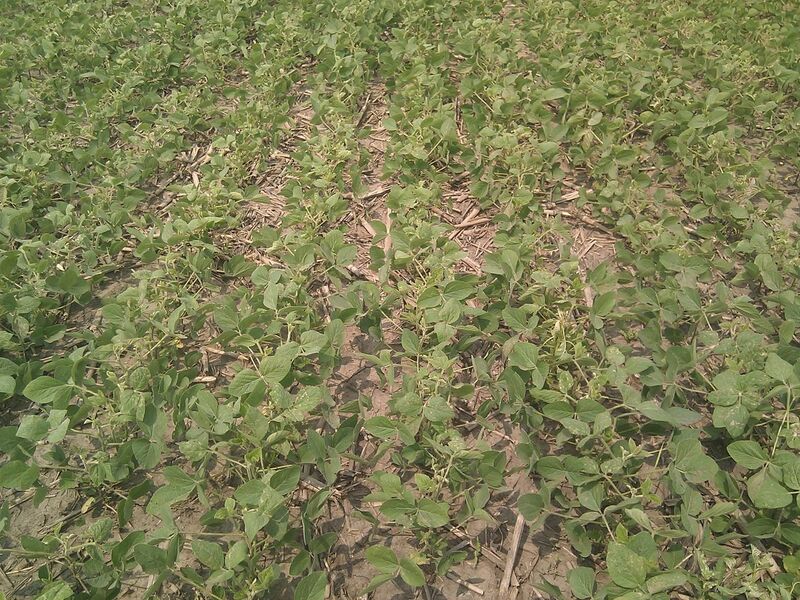 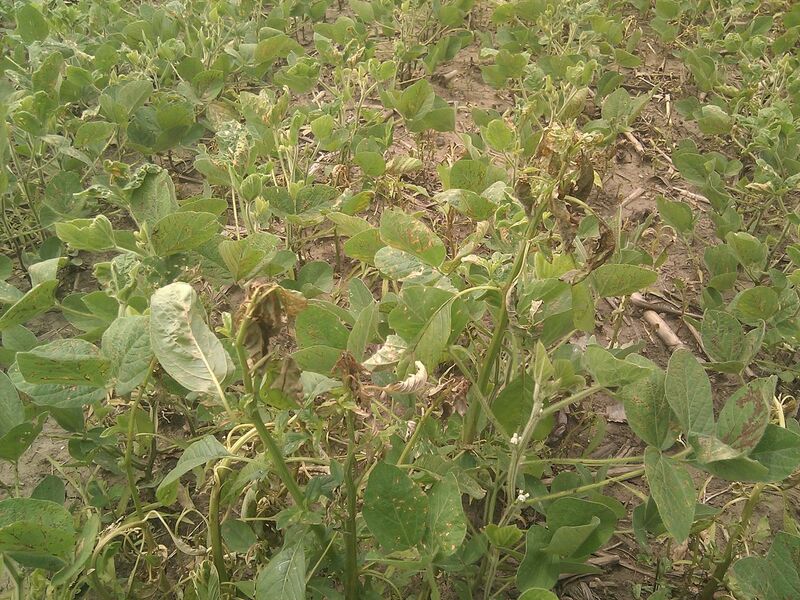 24 hours in, the soybeans look better, but the waterhemp is wilting. 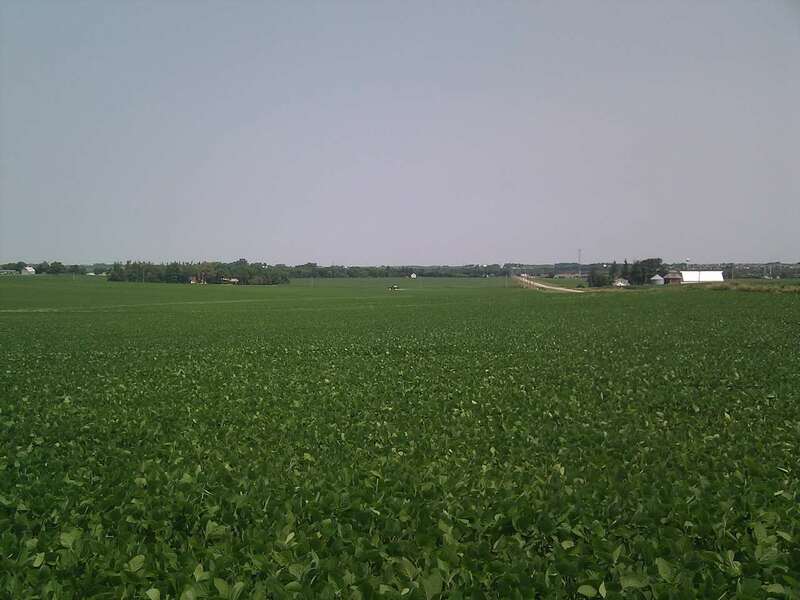 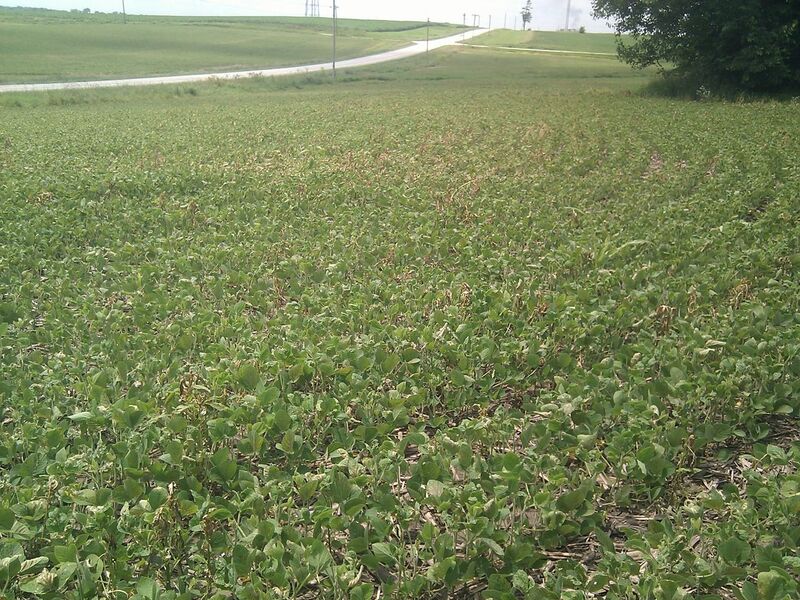 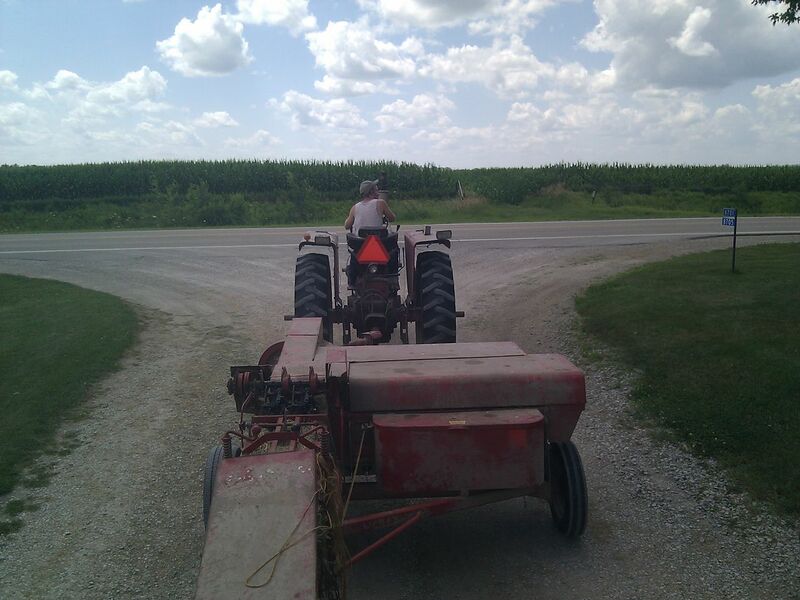 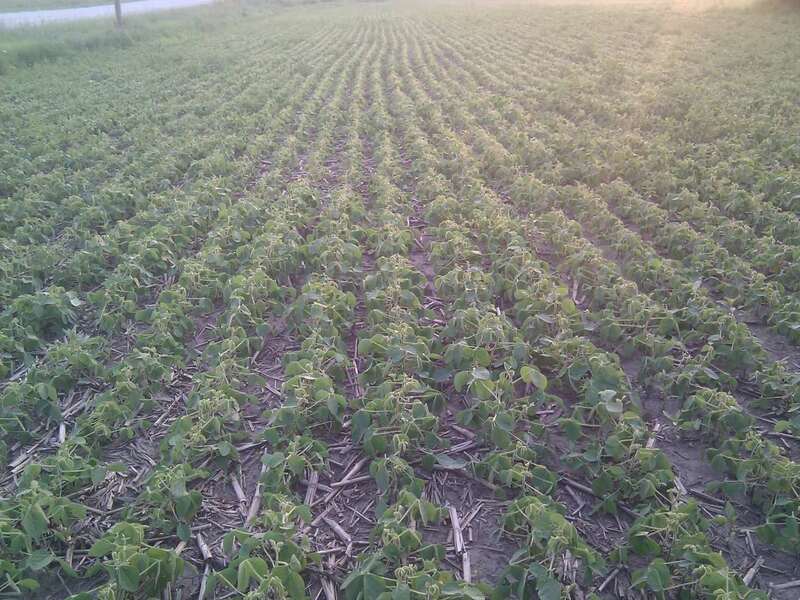 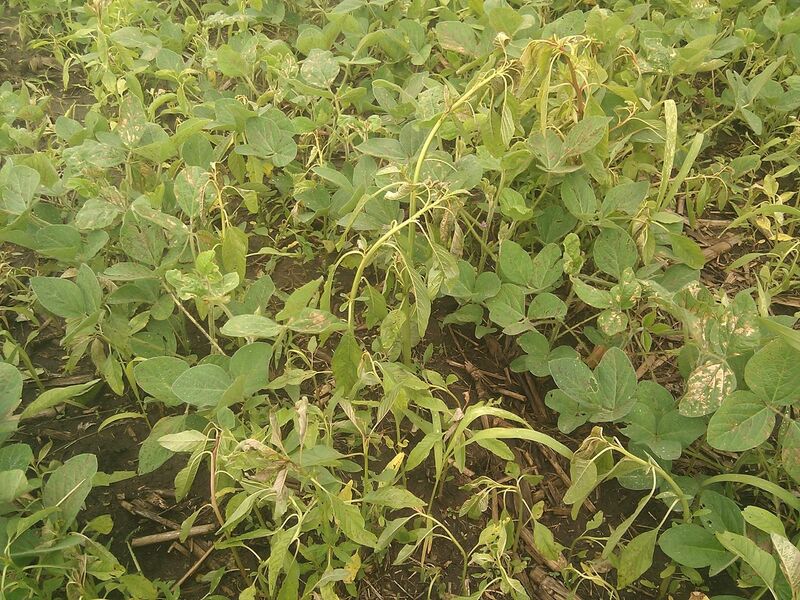 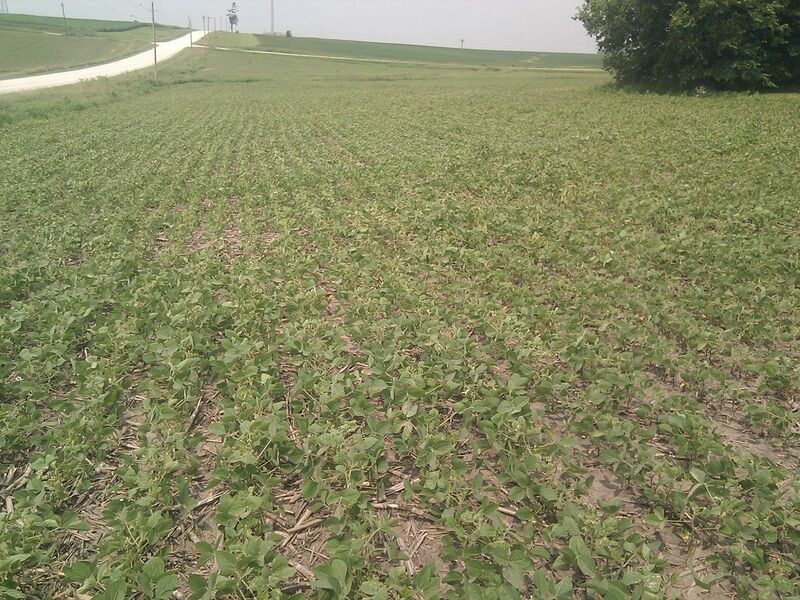 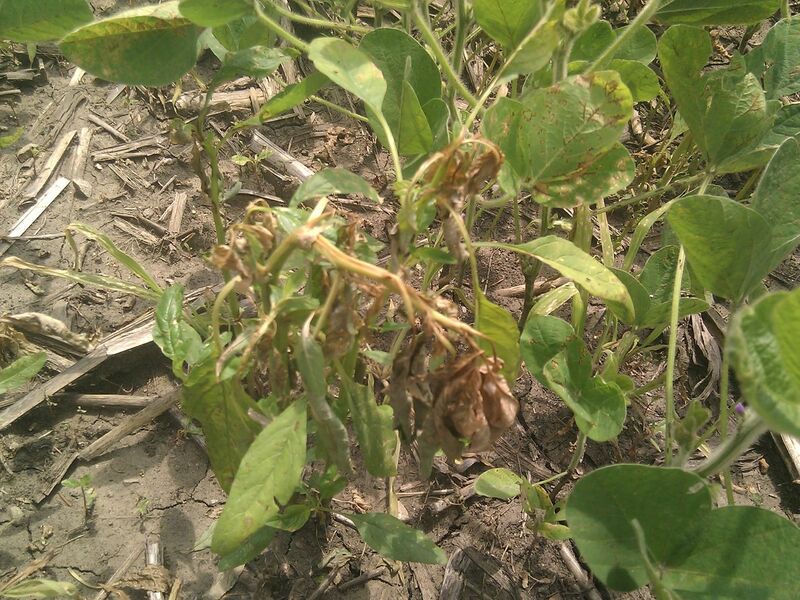 These soybeans were sprayed 8 hours ago with Roundup and Phoenix. 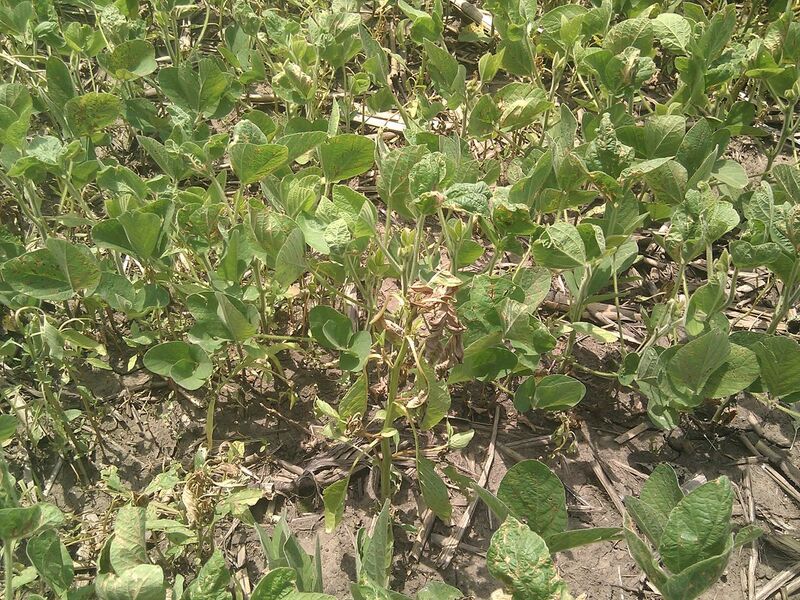 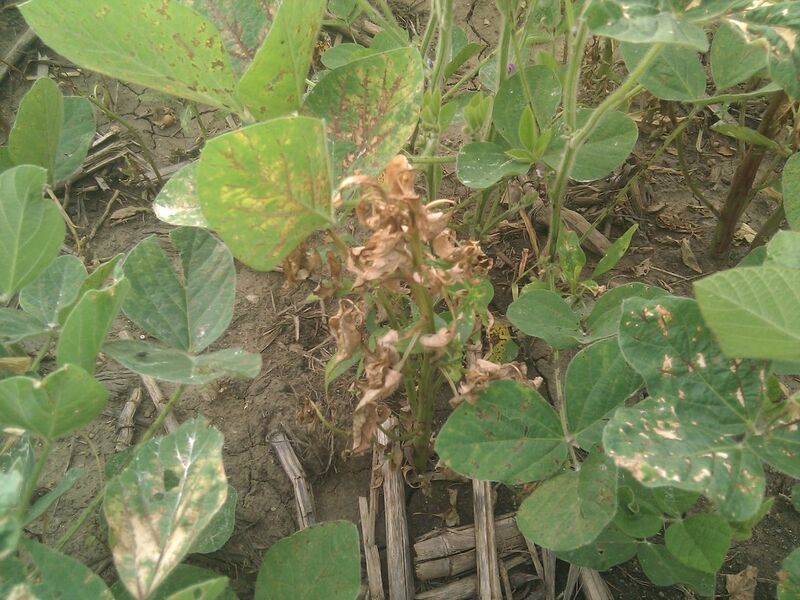 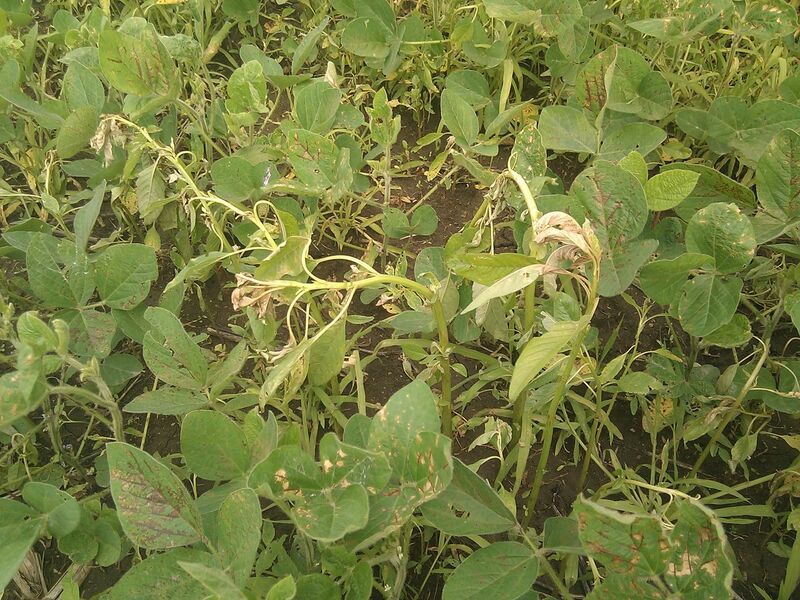 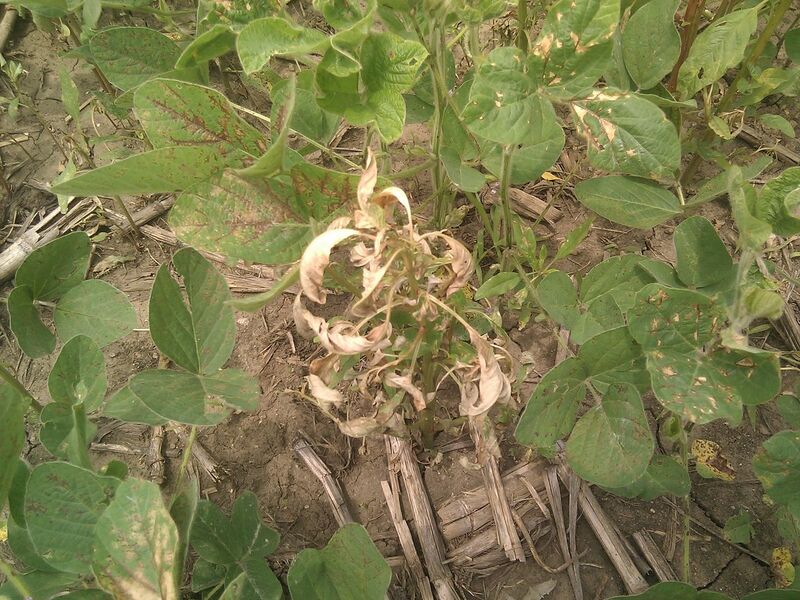 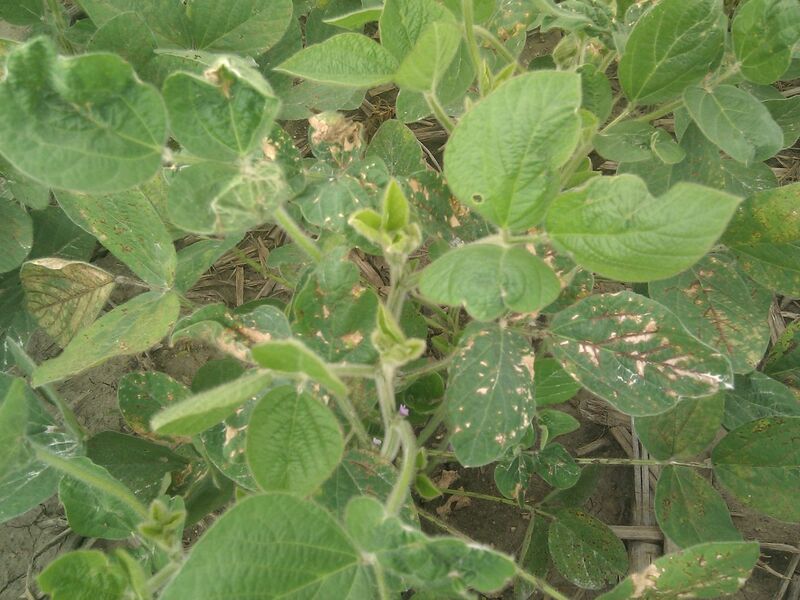 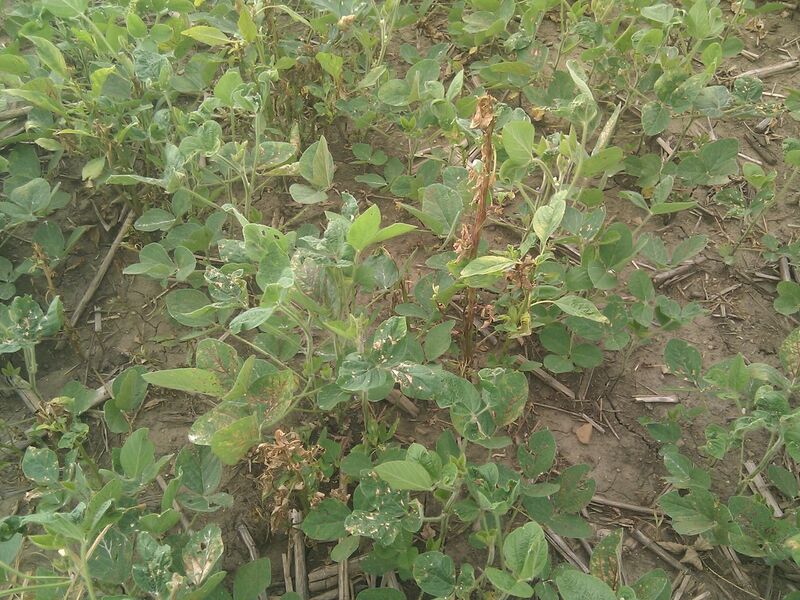 The soybeans are showing more stress than the waterhemp.